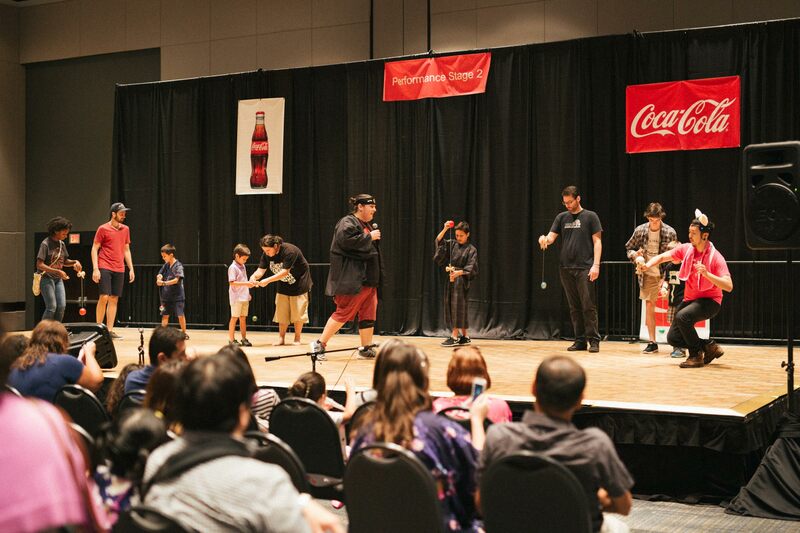 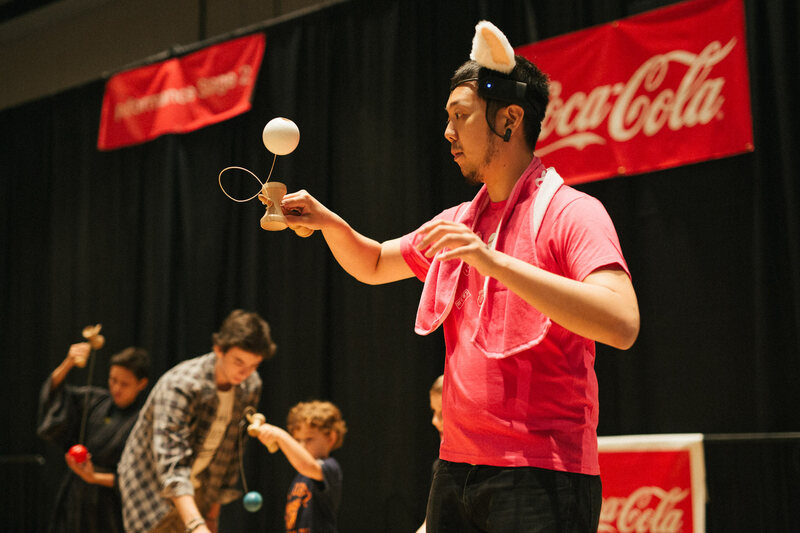 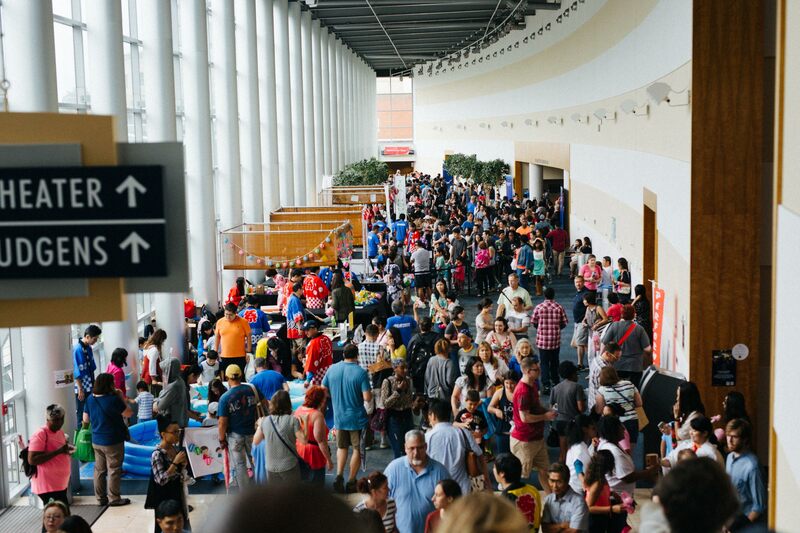 This year marked the 30th anniversary of JapanFest Atlanta. 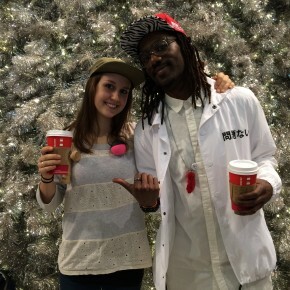 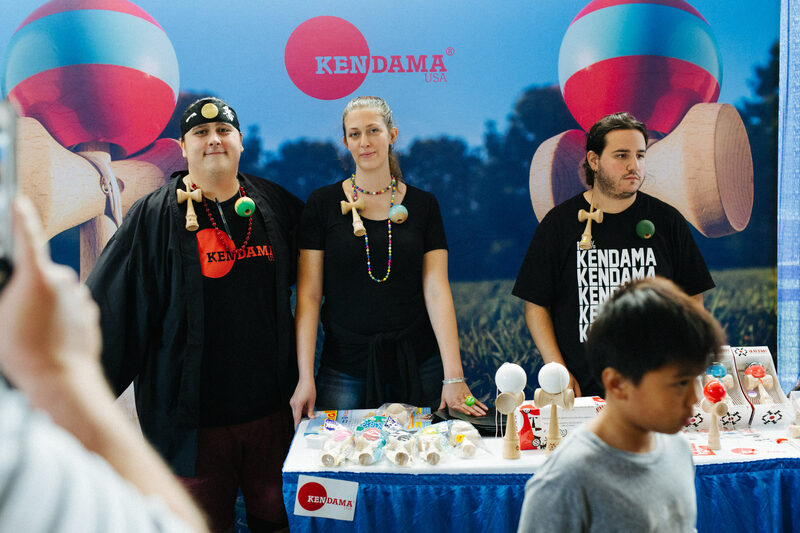 Kendama USA had the pleasure of participating in the event for the 3rd year in a row. 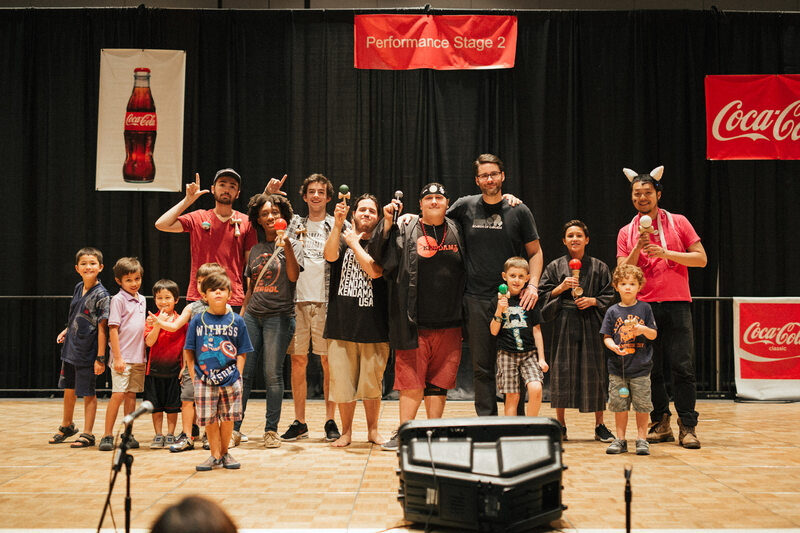 Going to JapanFest is always an amazing time for us to experience the culture from which our favorite toy comes originates. 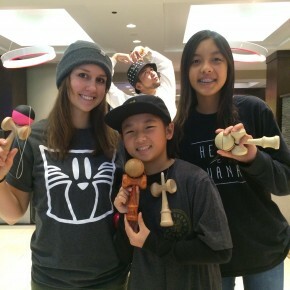 It also allows us to meet new people and get them excited to try out Kendama. 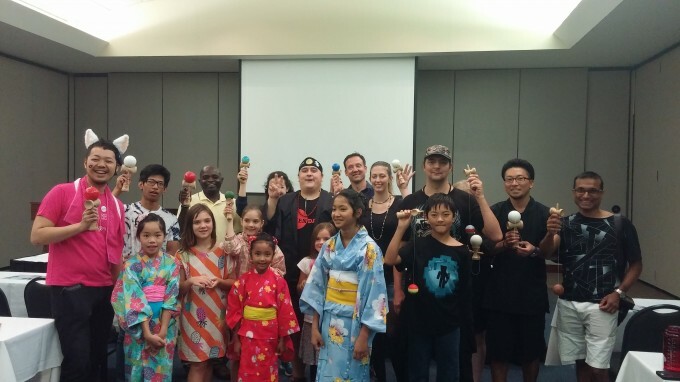 There is so much to do at JapanFest from drum shows, sumo matches, Kabuki Shows, and even eating some amazing authentic Japanese food. 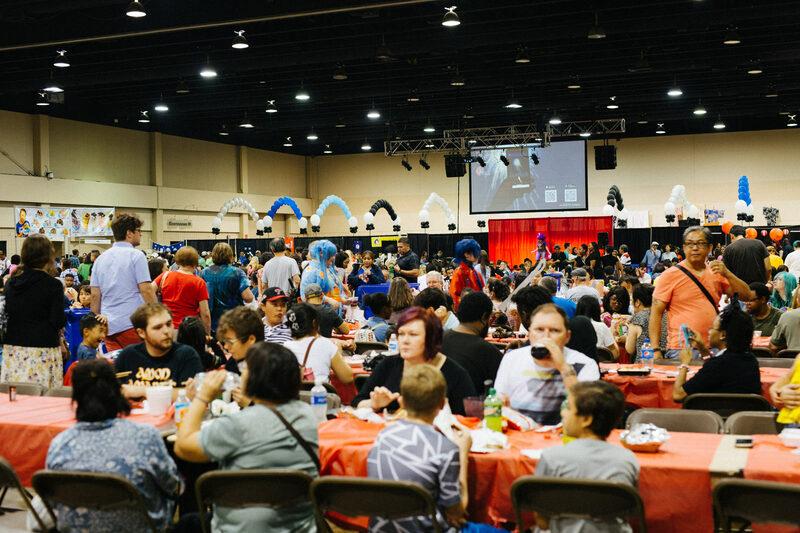 It also provides the opportunity to pick up merchandise from your favorite animes while getting to know new people and trying new things. 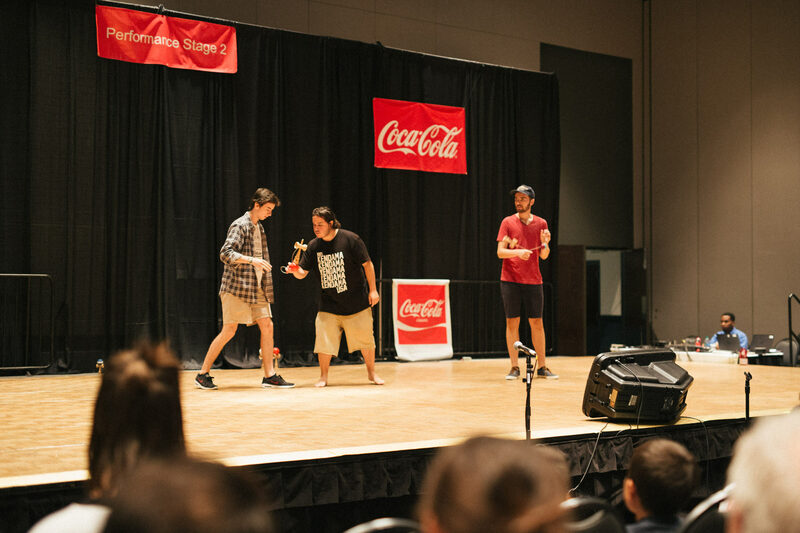 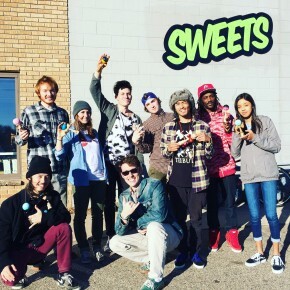 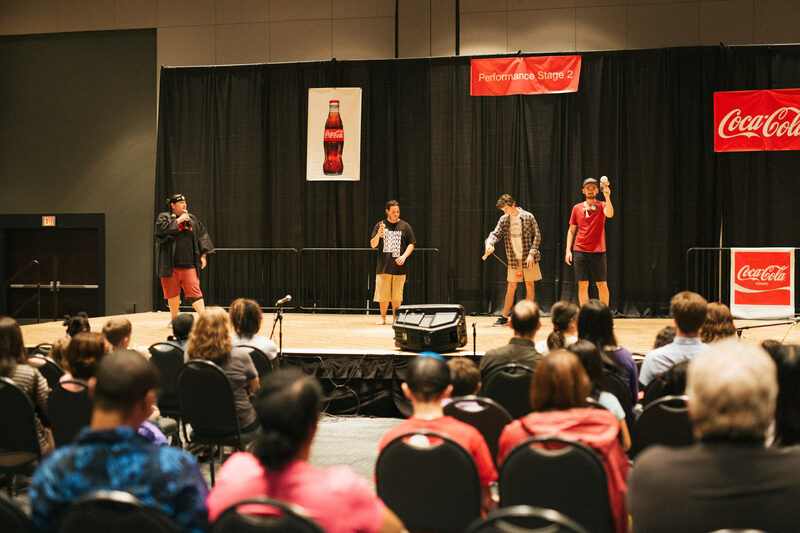 This year, Jake Kopanski and Ryan Plourd were holding it down for KUSA, putting on 2 shows and a workshop to teach Kendama to everyone who was interested. 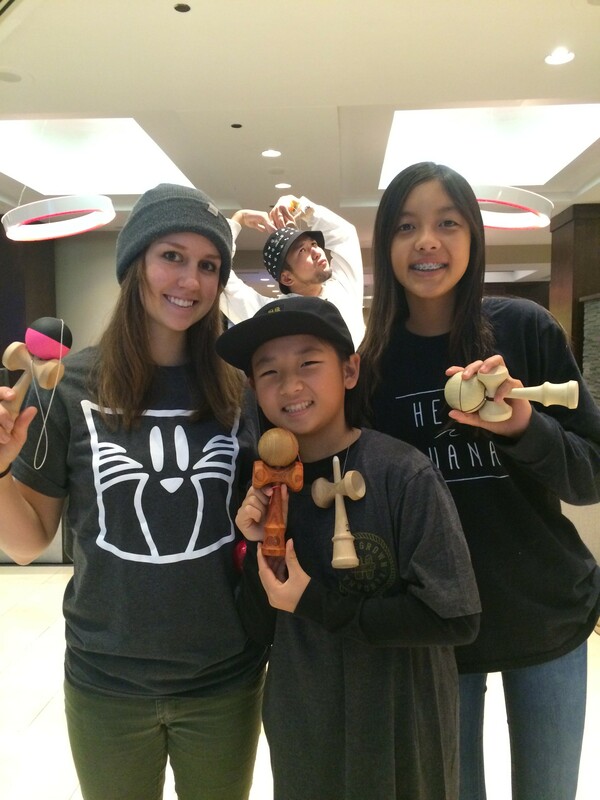 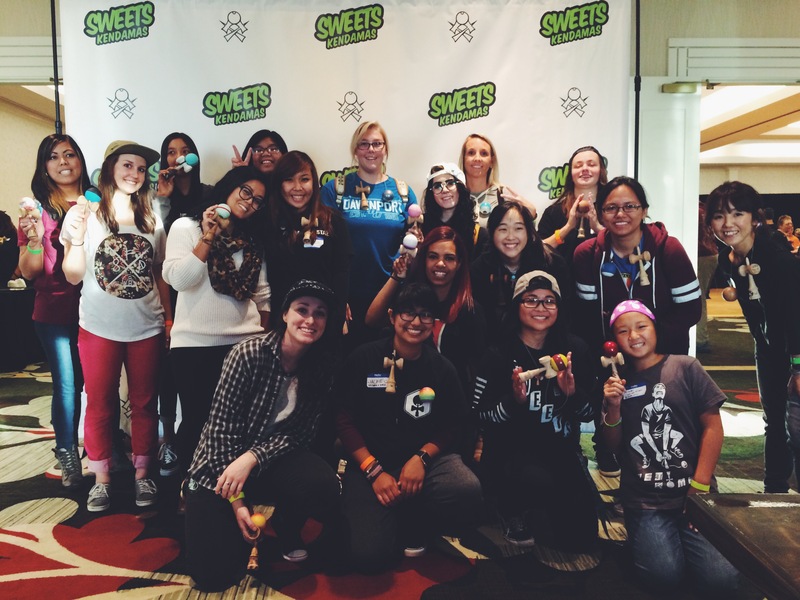 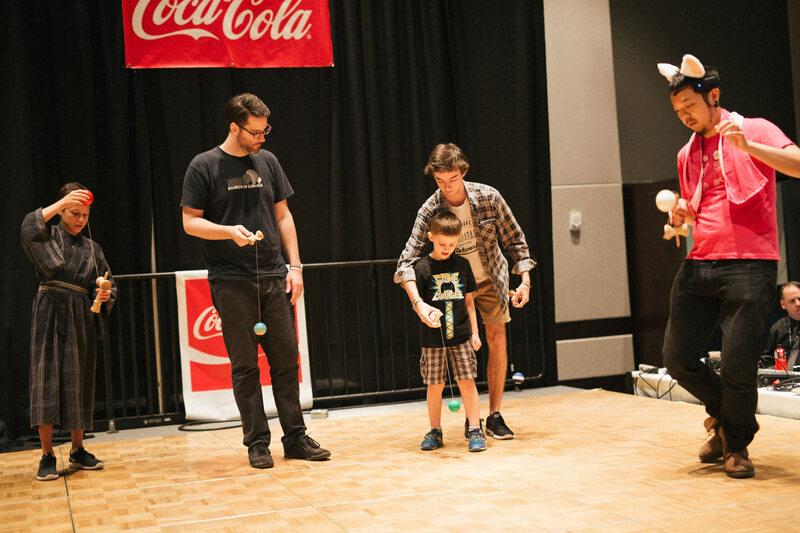 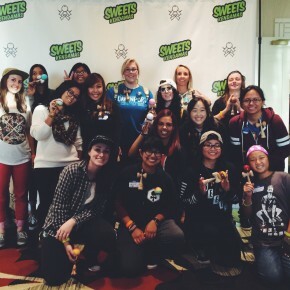 It was great teaching new people how magical Kendama is and we hope to see you there again next year! 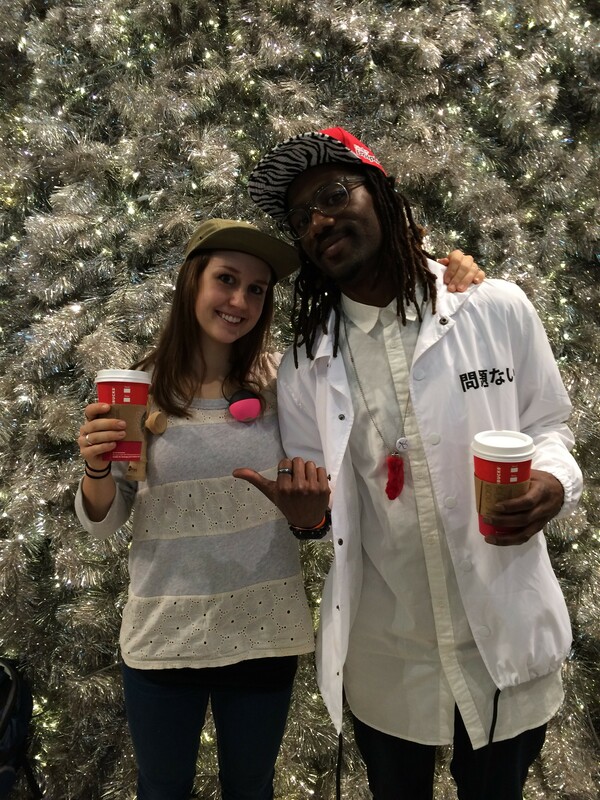 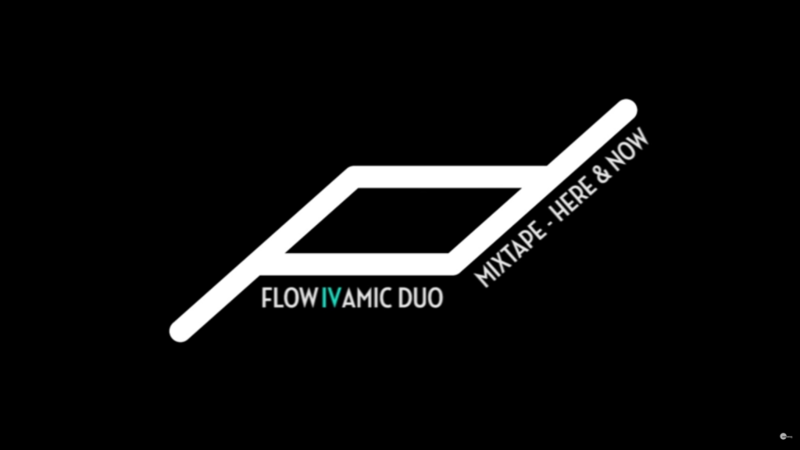 We’d also like to give a special shout out to NANA, a company we had collaboration with during the weekend. 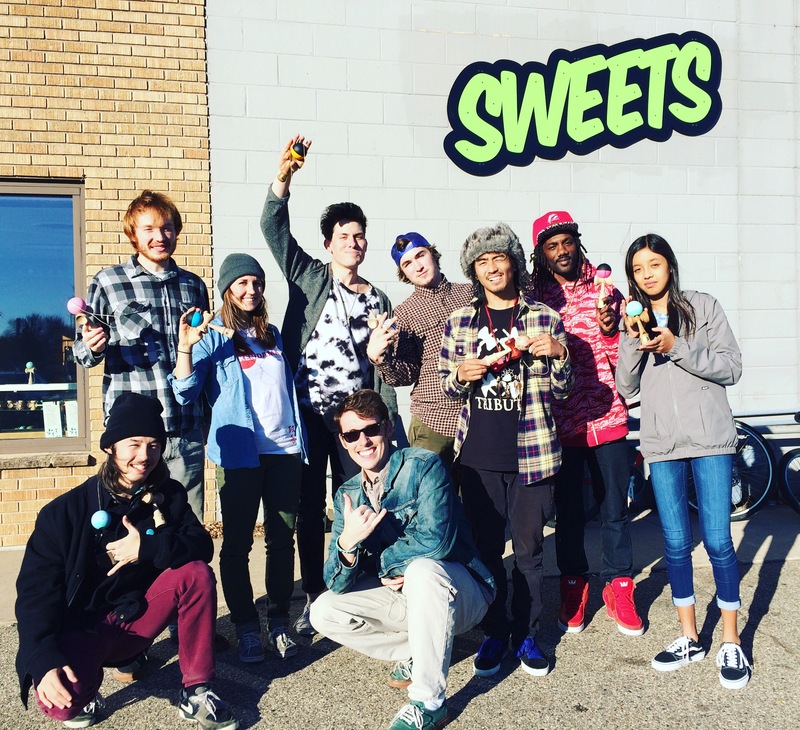 You can check out their app by clicking here. 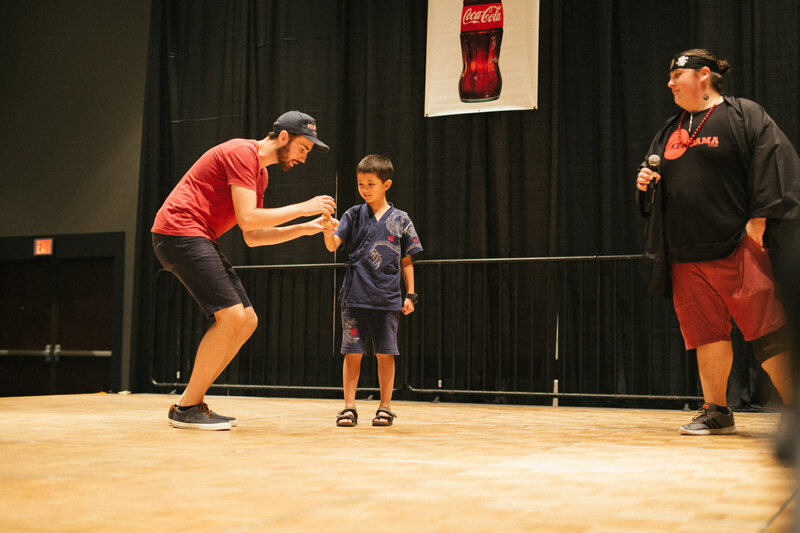 Thank you to all of the local players that came out and helped with the event. 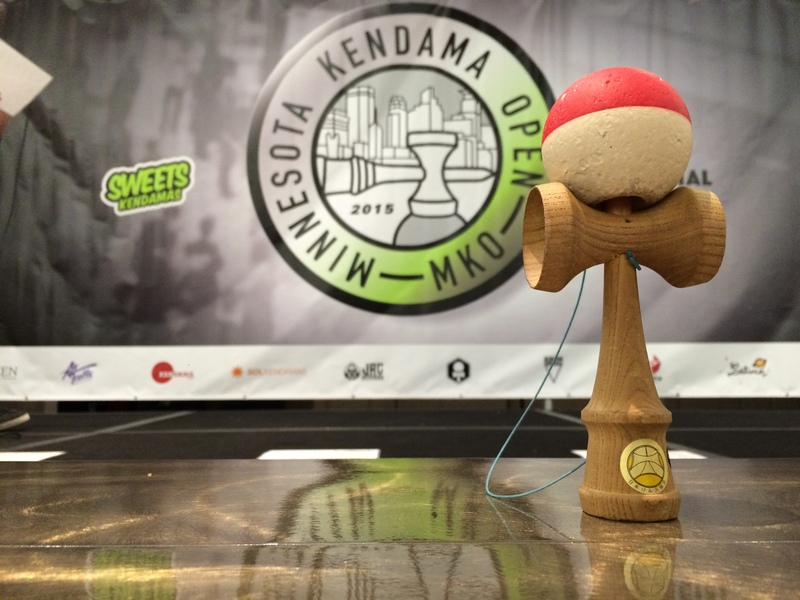 Damafam is strong!